2016 marked our 70th anniversary and as part of the celebration, we invited brand specialists Alpha State to develop a new brand strategy as we look to maintain our edge moving into the future. 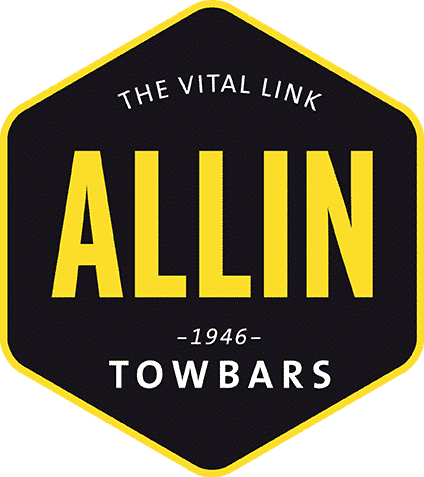 The resulting visual identity program is a reflection of the bespoke, custom craftsmanship that Allin Towbars have always prided ourselves on. To accompany the new brand, we have also recently undergone some substantial and exciting changes including: vehicle livery, uniforms, property redevelopment and extensive machinery upgrades. 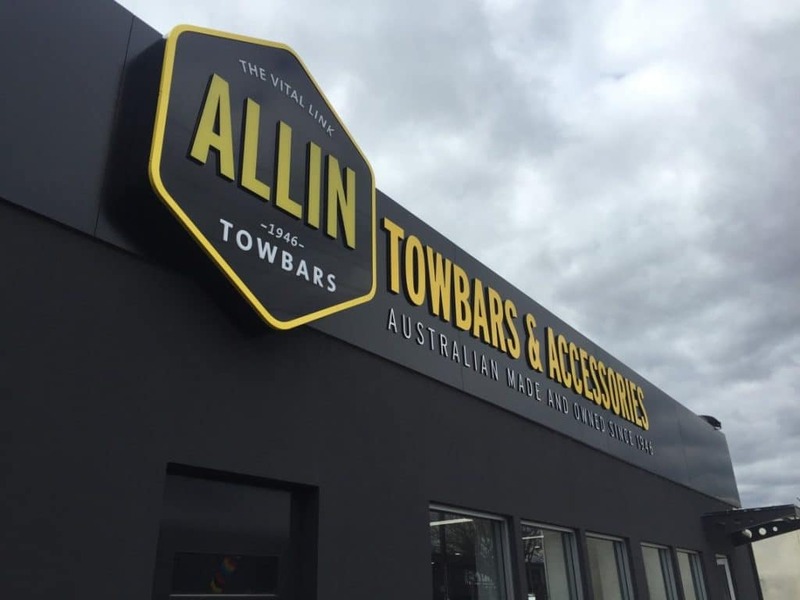 These refreshing new fit outs has given our long standing and successful business an aesthetic polish and a comfortable/modern environment for both employees and customers alike. Stage Two of our redevelopment will see new fitting bays with an increased capacity for fitments in the near future. hands-on approach and custom fabrication expertise.